The Truetone Battery Clip Converter for 1-Spot allows you to power pedals that require a 9v battery to power them. The converter can be connected to the 1-Spot Power Supply or the Truetone daisy chain cables. 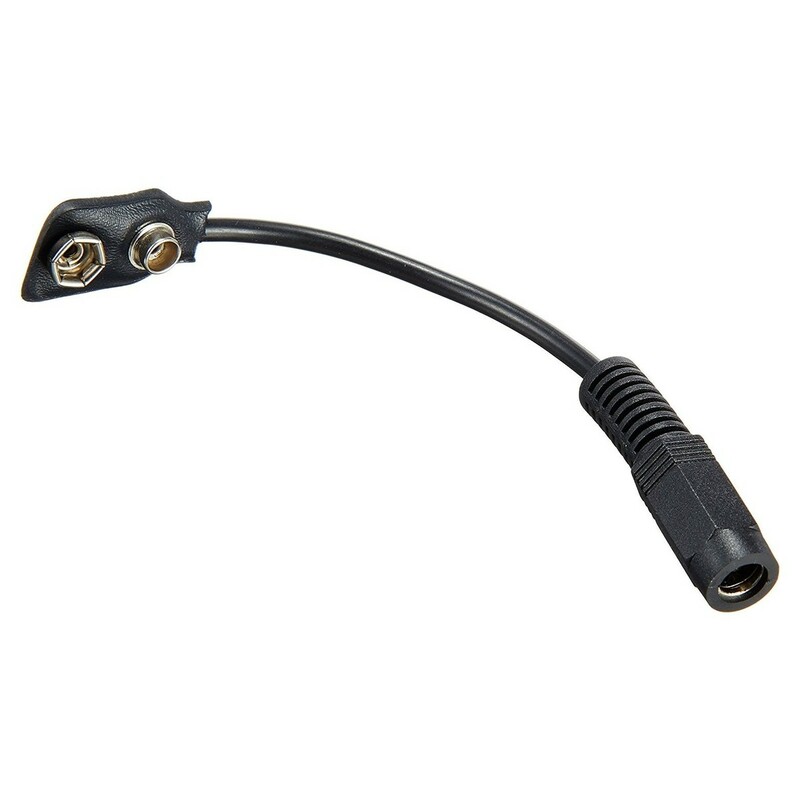 Allows you to power certain pedals that require a 9v battery to provide power.